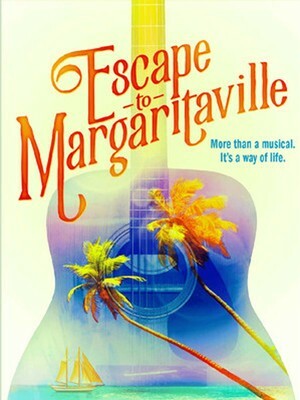 Jimmy Buffet's sunny new musical, Escape to Margaritaville, is heading out across North America in 2019 for their first national tour! With an emphasis on 'not sweating the small stuff' Buffet's musical oozes with the musicians greatest hits, with it's chilled out party atmosphere it's time to Escape to Margaritaville! 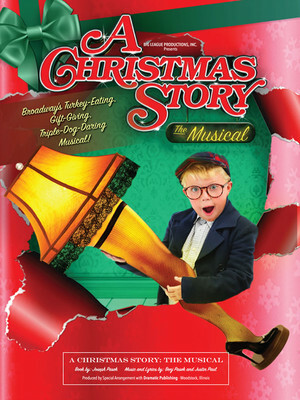 Based on the classic 1983 movie, A Christmas Story invites you into the home of Ralphie Parker, a nine-year old kid who is desperate to win the most coveted holiday prize: An Official Red Ryder Carbine-Action 200-Shot Range Model Air Rifle. 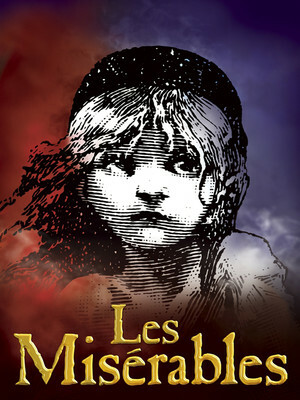 This Tony-nominated musical is the perfect show for all the family this holiday season. Walton Arts Center is considered Arkansas' premier performing arts center since opening in 1992, and is named after the famous Walton family, the founders of (Wal-mart) who helped fund its inception. Located near the University of Arkansas campus, it is currently undergoing expansion to include more venues for the area. 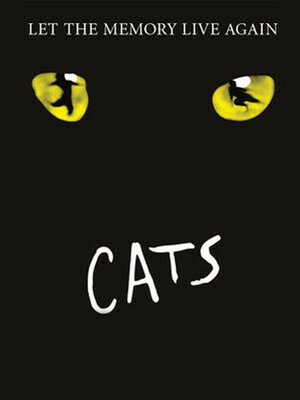 It hosts Broadway musicals, plays and more local events throughout each season, and in 2012, celebrated its 20-year anniversary. 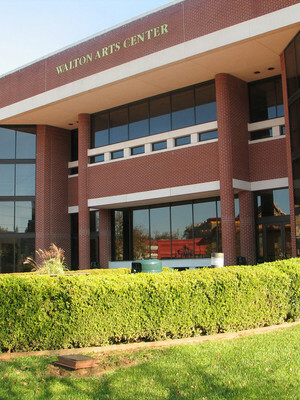 Please note: The term Walton Arts Center as well as all associated graphics, logos, and/or other trademarks, tradenames or copyrights are the property of the Walton Arts Center and are used herein for factual descriptive purposes only. 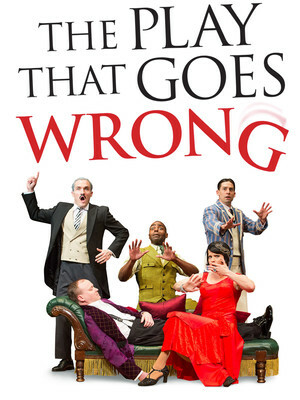 We are in no way associated with or authorized by the Walton Arts Center and neither that entity nor any of its affiliates have licensed or endorsed us to sell tickets, goods and or services in conjunction with their events.